Former Yakima resident Jack Lovell passed away on July 16, 2018, at the age of 72. Jack will be lovingly remembered by Mary, his wife of 47 years; his children and grandchildren, Andrea Lovell and daughter, Claire; Jenny (Owen) Mesdag and son, Tao; and Carrie (Zack) McInelly and children, Dylan and Ella; and many extended family members and close friends. Jack was born and raised in Grand Rapids, Michigan, along with his sister, Janet, and brother, Mark. After many summers swimming, fishing, and boating on Emerald Lake, Jack graduated from Creston High School, where he played basketball and sang in a barbershop quartet. He joined the U.S. Navy in 1965 and proudly served with VP-22 during the Vietnam War, alongside many other brave servicemen who would become his lifelong friends. After his discharge from the military, Jack met Mary in California, and they were married in 1970 in a Halloween ceremony at Stanford University. Jack and Mary moved to Yakima, Washington, where they raised their three daughters and Jack worked for 30 years as a building inspector for the City of Yakima. In his free time, Jack enjoyed various sports, and made many close friends on the Engravings Unlimited softball team, where he was proud to be described as a “really good shortstop” and a “great friend and teammate.” He also bowled, played tennis for many years at the Yakima Tennis Club and, after his retirement, enjoyed many rounds of golf (some better than others) at the Yakima Elks Golf & Country Club. Jack also enjoyed traveling and had the opportunity to take several “bucket list” trips with friends and family to sail and fish in Alaska, relax by the pool in Arizona, sightsee in Europe, and watch the Kentucky Derby. In 2015, Jack and Mary moved to West Seattle to be closer to their children and grandchildren. Known by his grandkids as “Papa,” or “Ticklemonster,” Jack could often be found cheering them on from the sidelines of t-ball games, swim lessons, and other school activities and sporting events, just as he had done for his children before them. 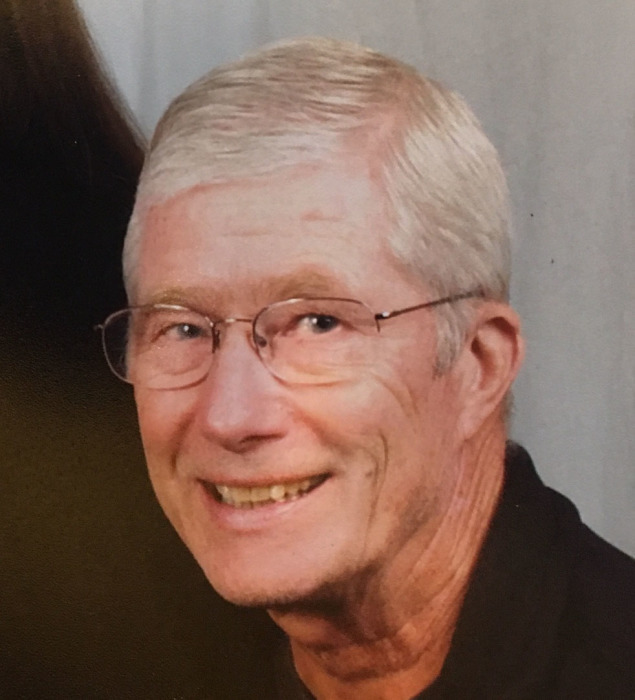 Known for his positive outlook on life and sense of humor, Jack enjoyed nothing more than “swapping stories” or sharing a laugh with his family and friends. Jack was preceded in death by his parents, Robert (“Bud”) and Roberta Lovell. A private family celebration of Jack’s life will be held at a later date. Those who wish to make a contribution in his memory may wish to consider the Roberta and Robert Lovell Athletic Scholarship, Northern Michigan University Foundation, 1401 Presque Isle Avenue, Marquette, MI 49855-5301, or another charity of their choice. Share memories of Jack on the guestbook at emmickfunerals.com.